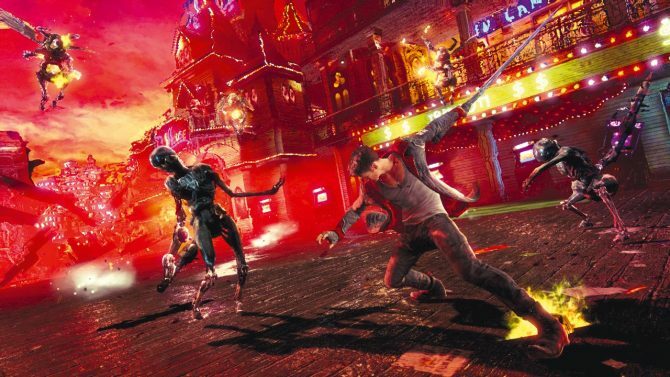 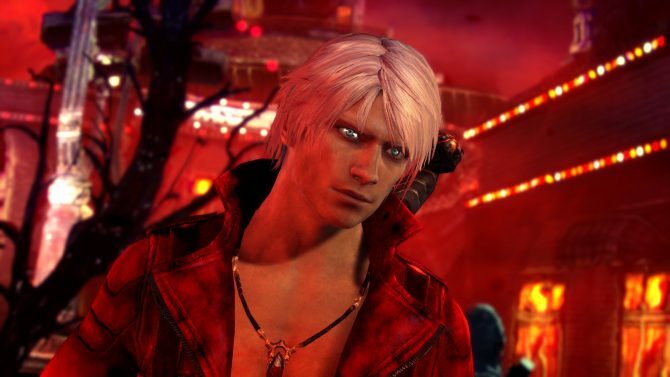 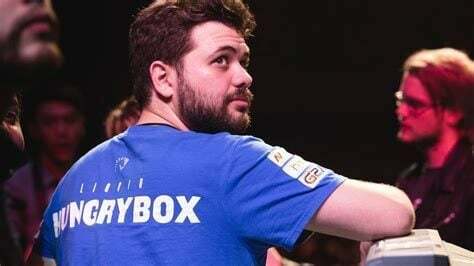 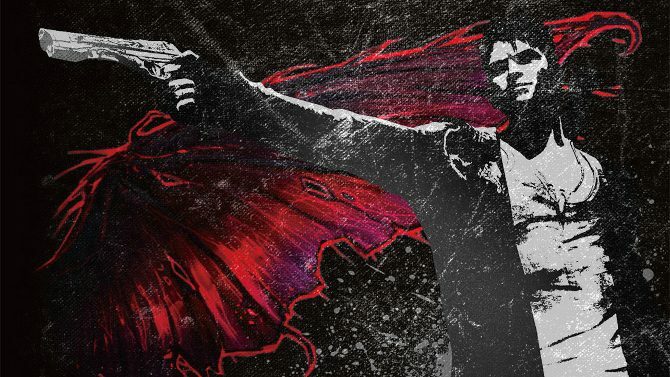 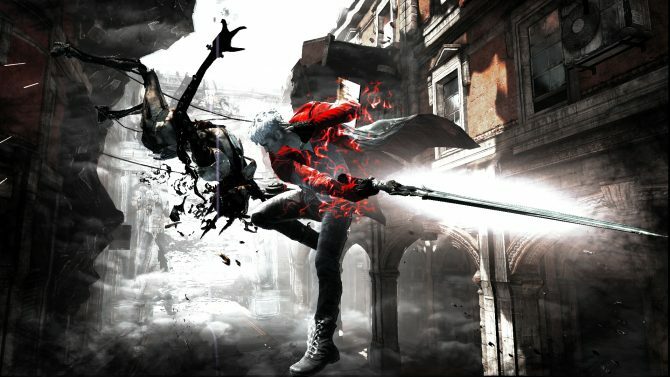 What would you like to see in the next Devil May Cry game? 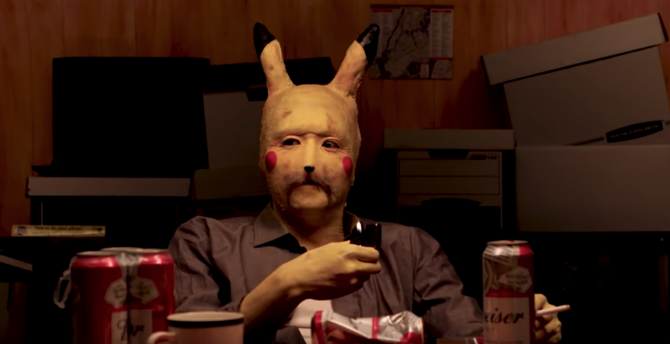 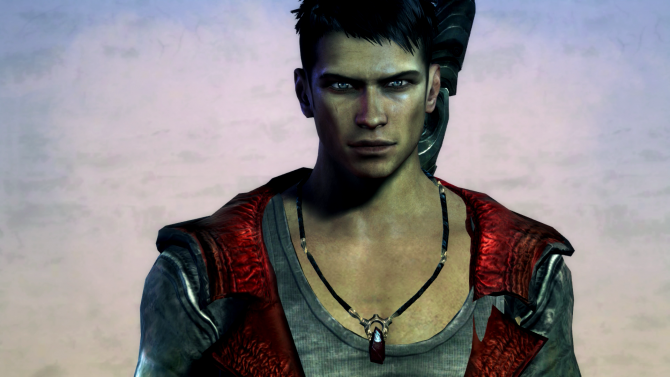 How about a more mature, middle-aged Dante who's less inclined to fire his mouth off given the opportunity? 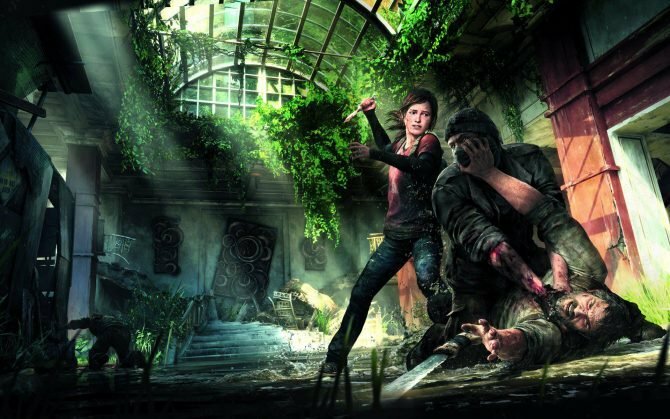 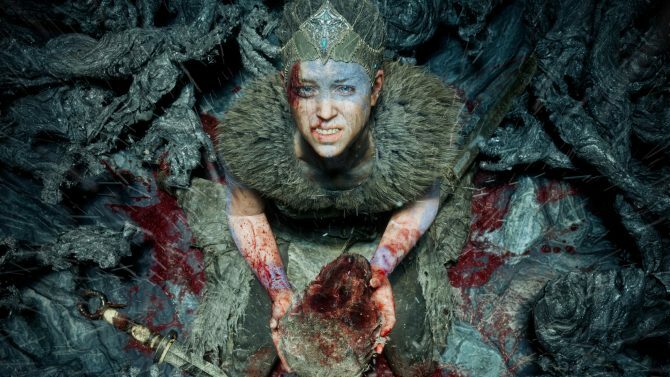 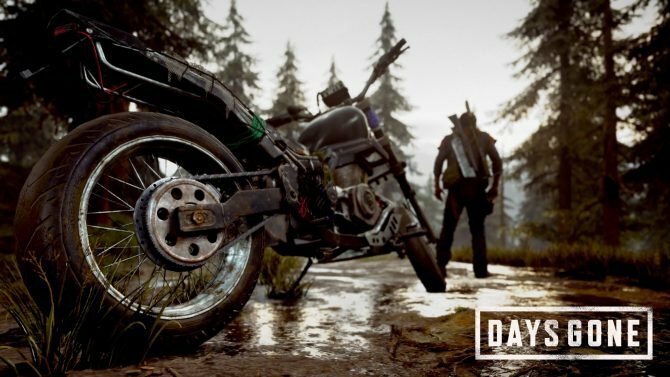 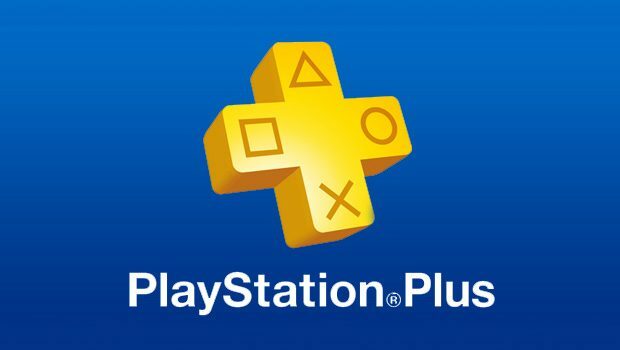 It's January and Playstation Plus is kicking (and hacking and slashing) things off right with two awesome free games. 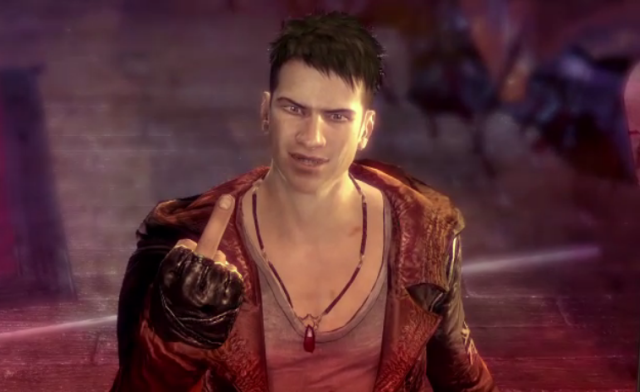 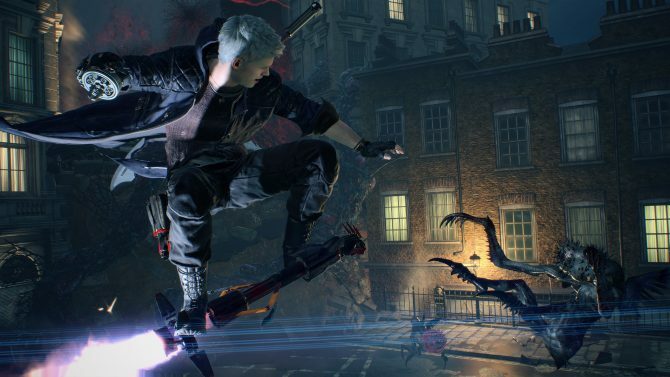 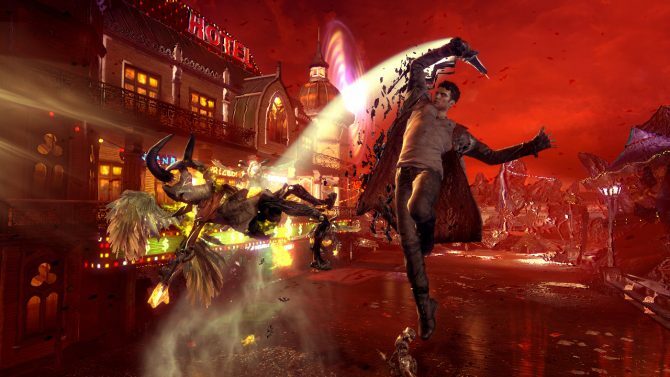 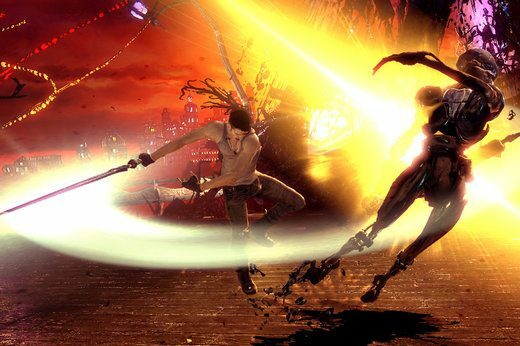 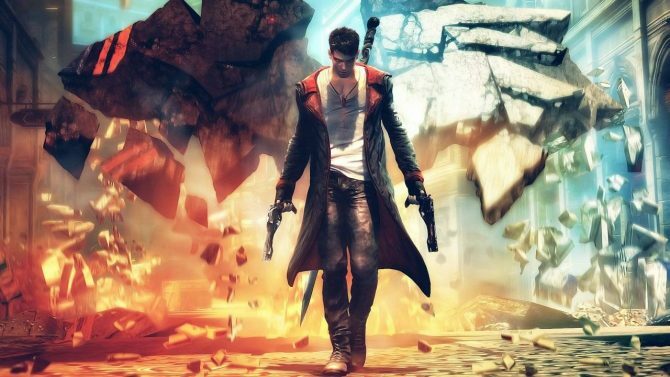 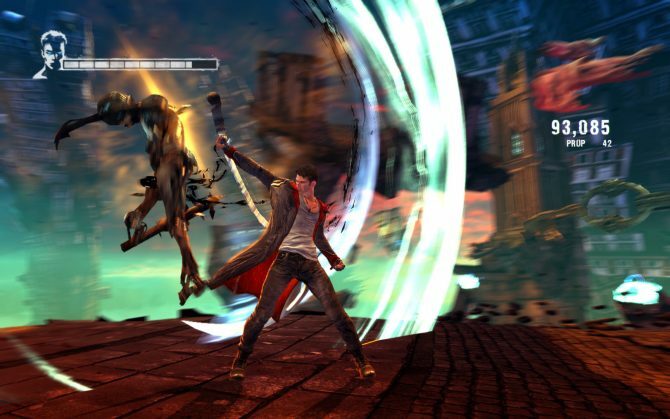 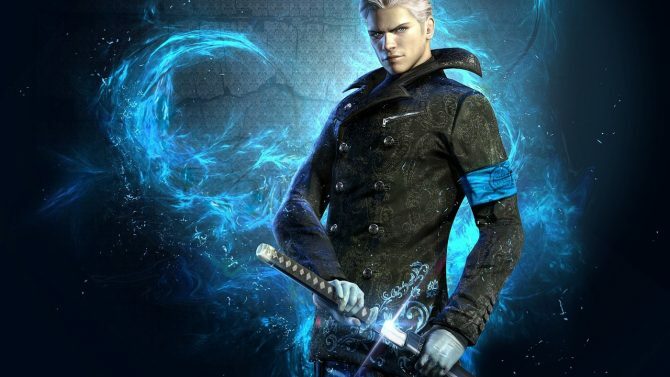 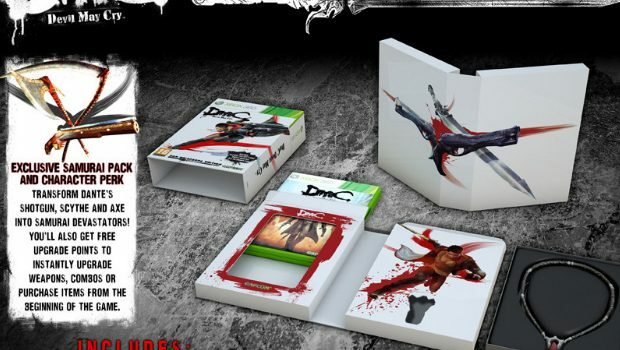 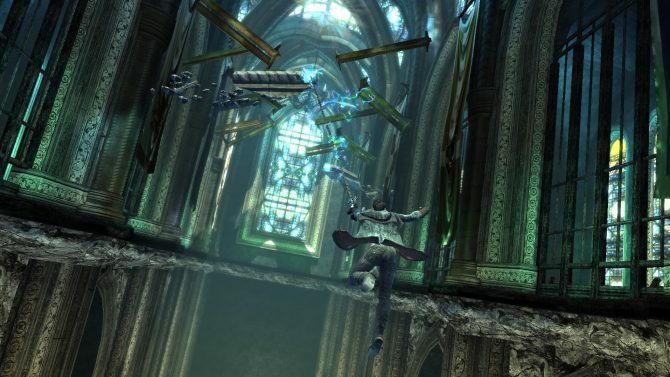 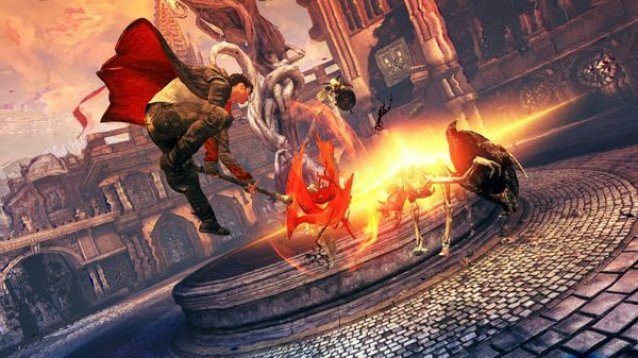 A lot of critics liked DMC: Devil May Cry very much. 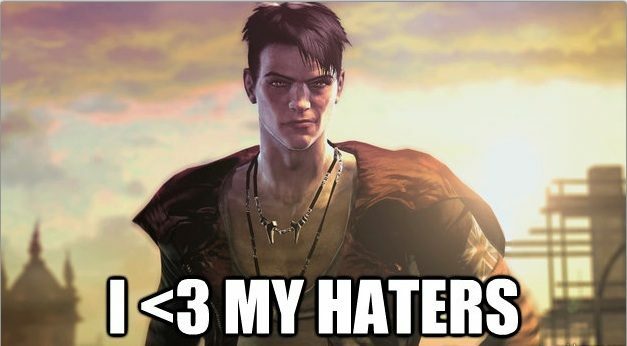 Some seemed to cartwheel a tad excessively in praise for my taste, and I find myself much nearer to the opinion of our very own Kenneth.